Equifest celebrates its 10th year in 2017. 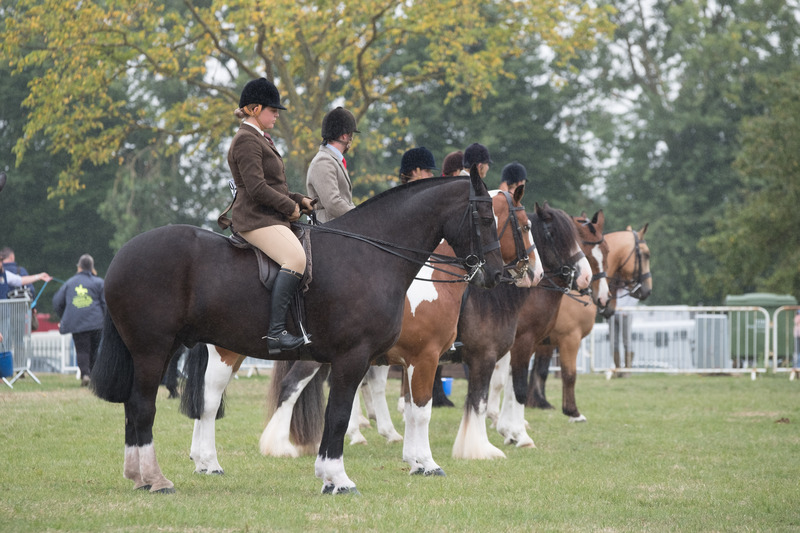 The show has grown over the last 10 years and now over 10 000 riders and visitors from across the UK visit the show, held at the East of England Showground. With various attractions, shops and entertainment running alongside the extensive competition schedule it is easy to see why people enjoy visiting and competing at equifest so much. Members of the public can pay £10 for a car pass which will cover you for all show days (Wednesday and Sunday are free). 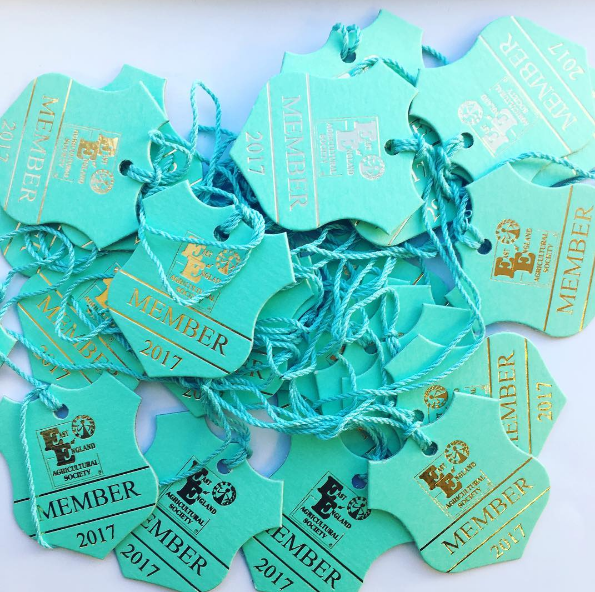 Members of the East of England Agricultural Society are able to get in for free upon presentation of a valid East of England Agricultural Society membership card.